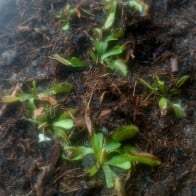 Ive seen posts of people talking about "depoting" their venus flytraps by cutting the roots off as well as the foliage. Is there really anybenefit to doing this? The only thing i cam think of is the plant will enjoy having lots of room to shoot its roots down.